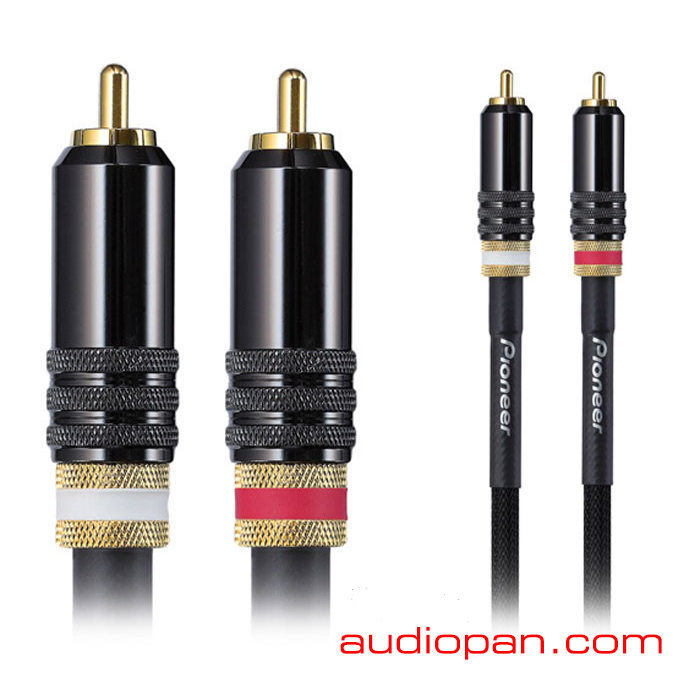 DAS-RCA020R ideal for use with Pioneer and other DJ equipment in the market, these cables are designed to achieve high noise resistance, provide increased dynamic range, and offer high reliability and durability. High Purity Copper – Each analog RCA cable is constructed using 6N-Cu （99.9999%） high-grade copper to establish the best connection with the least amount of resistance. Collet Chuck RCA Plugs – To ensure proper connection and minimize accidental disconnection, the RCA cables utilize Collet chuck plugs to tighten and lock them in place.